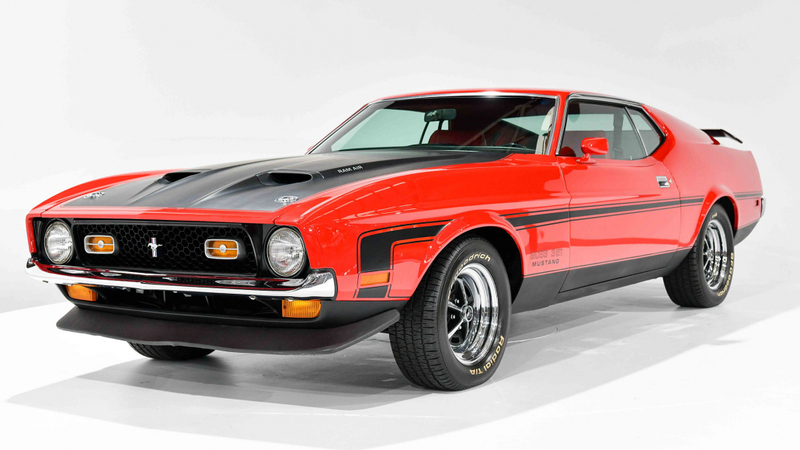 Car collectors looking for rare and unusual additions to their collection should be paying close attention to the auction happening in Australia this weekend. The sad news that the Gosford Classic Car Museum was to close, came about after a dispute between with the Australian Tax Office. With a substantial tax bill to be paid, the establishment was left with no choice but to sell the 450 cars in the collection. Featuring everything from an American LaFrance fire truck, to an Aston Martin racer, the sale is likely to appeal to more than just Australian bidders. 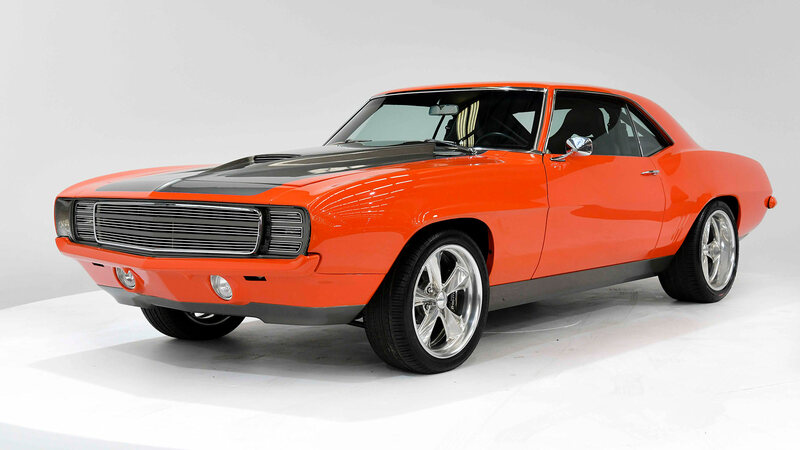 Billed as one of the big attractions at the sale, this special Chevrolet Camaro was custom-built by legendary designer Chip Foose. Bespoke bumpers and a smoothed exterior are finished in eye-popping Hot Hue’s Orange, complemented by a set of polished 18-inch Foose Design wheels. Power comes from a 620 horsepower 527-cubic inch V8 engine, mated to a five-speed manual gearbox. The interior also features a number of custom touches, including Foose Design leather seats and special gauges. Alongside the rows of American muscle cars at Gosford were homegrown Australian machinery, like this Falcon GT. 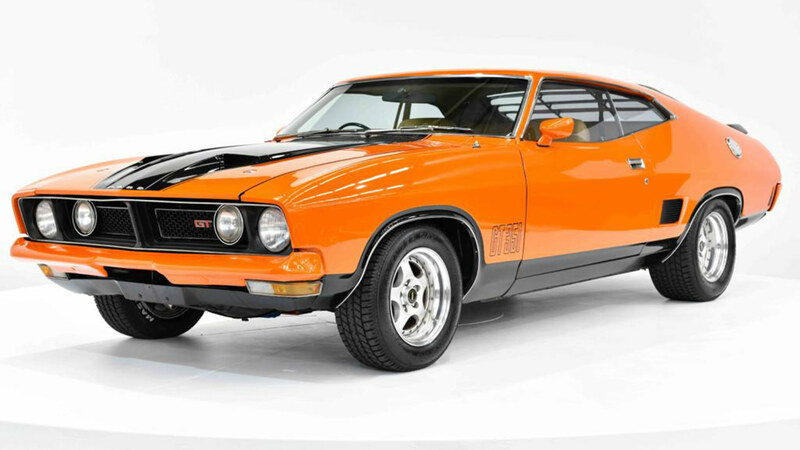 This is one of just 949 Falcon XB GT Coupes made between 1973 and 1976, and one of just nine finished in distinctive Tango Orange..
Don’t dismiss this as any old tarted-up four-door from the 1980s. In fact, the HDT VC Commodore represents a rare and important contribution to Australian motorsport. After Holden officially withdrew from racing in 1979, racing legend Peter Brock purchased the Holden Dealer Team. To fund the team, Brock diversified into producing a limited-edition of modified Commodore road cars. 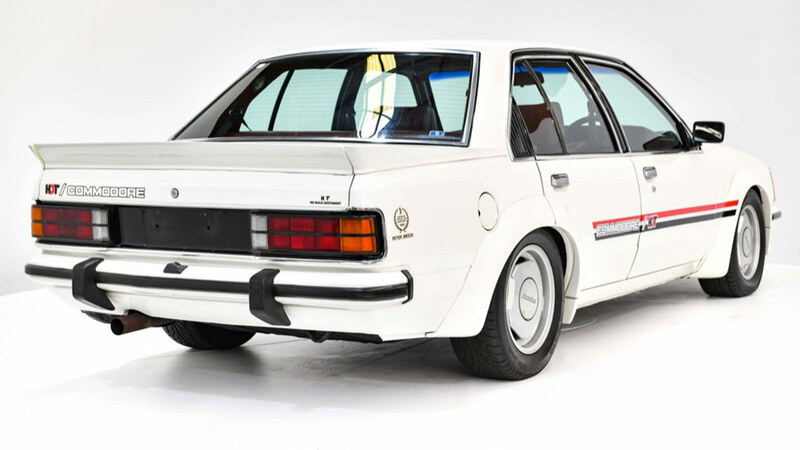 Just 500 were built, and this example retains the original Palais White paintwork, along with the Irmscher bodykit. The 308-cubic inch V8 engine benefited from factory enhancements when new, taking power to 210 horsepower. Gosford was also home to an array of serious supercars, with the collection even including two Ferrari Enzos. Although both Enzos are sold, bagging this Diablo SV would still be an impressive consolation prize. 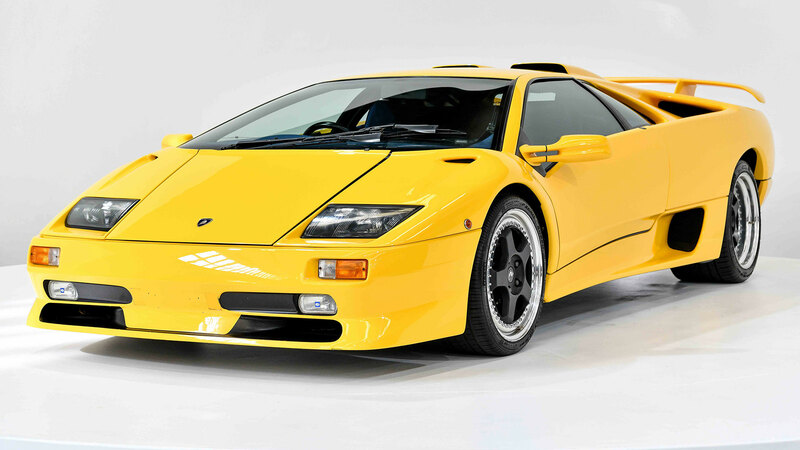 One of only 100 produced, this ‘99 Diablo SV was first sold in Great Britain, and wears the wonderfully named Super Fly Yellow paint with pride. Inside is finished throughout in blue suede, but does feature the beautiful open-gate manual transmission. Pride of place goes to the 60-degree V12 engine, bellowing out 529 horsepower and 446lb-ft of torque. Enough for a top speed in excess of 200mph. Communist-era cars accounted for a substantial portion of the Gosford collection, and this 1985 GAZ is one of the most formidable. Capable of seating seven in soundproofed luxury, it was intended for use by members of the Soviet Union Politburo. 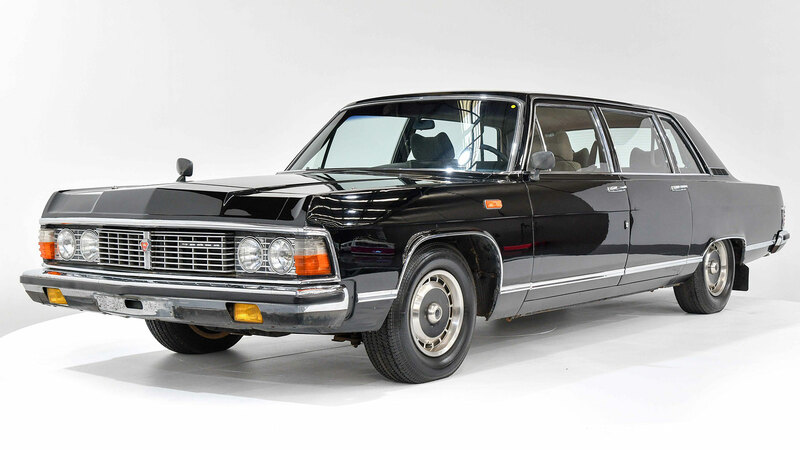 A V8 engine with 220 horsepower was tasked with hauling the substantial limousine. Only one hundred examples of the Chaika were produced each year, and this car is remarkable for being unrestored. Your eyes do not deceive you. 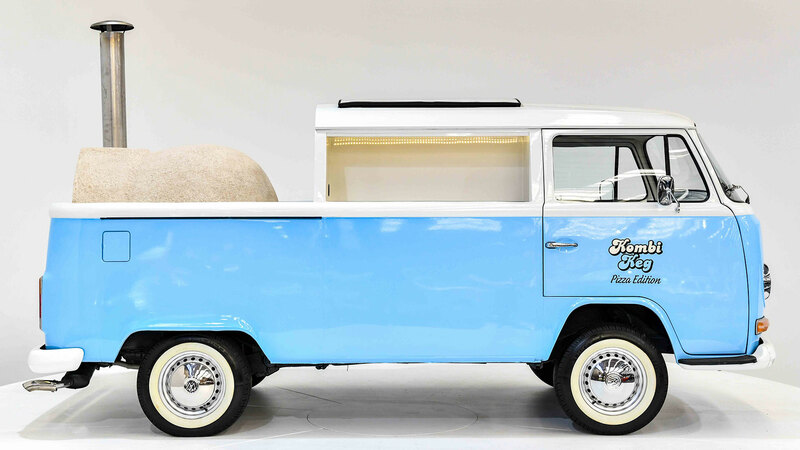 This really is a Volkswagen Kombi fitted with a working pizza oven! 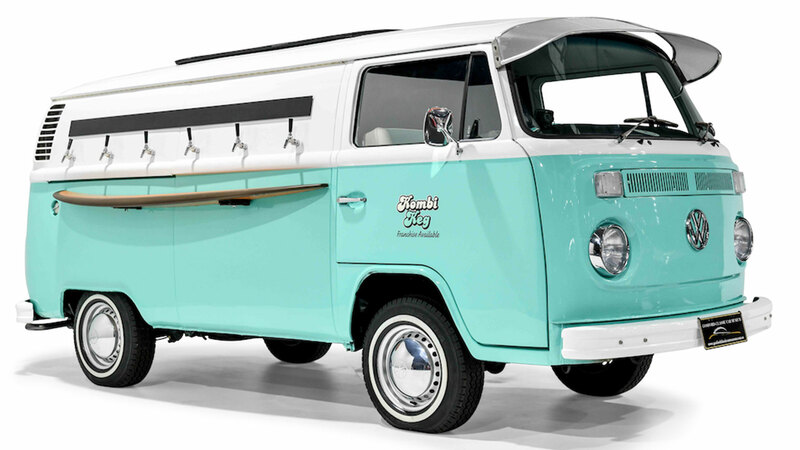 Professionally converted to cater for events, the Pizza Kombi actually has a matching twin kitted out with six beer taps. However, even the pizza truck alone could make you a hit at your next car meet or family gathering. Fully legal for use on the road, there is no word on the power output from the engine. Or, more importantly, how much performance is hampered by hauling an oven around. Online bidding registration is already live, with the sale set to happen on Sunday April 7th.